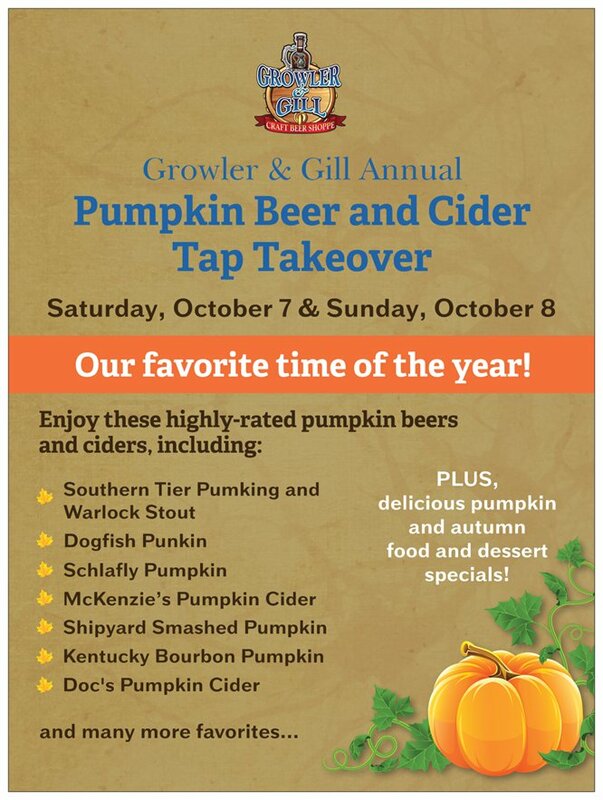 12+ pumpkin beers and ciders for you to sample and enjoy! 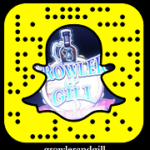 Featuring the top rated: Southern Tier Pumking and Warlock Pumpkin Stout, Schlafly Pumpkin, Shipyard Smashed Pumpkin, Kentucky Bourbon Pumpkin, Weyerbacher Pumpkin, Doc’s and Downeast Pumpkin Cider, and many more . . Delicious food specials below. Join us!